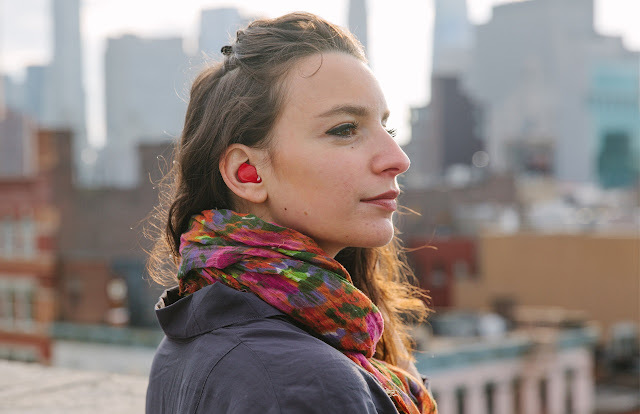 How would you feel about a small earpiece that would allow you to understand any spoken language in the world? That's what Pilot aims to do, bringing us one step closer to the kind of devices we see in sci-fi movies. Let's start by looking around us. Though we may feel we live in a world where English is a "common language", I'm sorry to tell you that's just an illusion. English is spoken by just 5% of the world population; and that alone should help us understand the need for "understanding" other languages. That's what Waverly Labs hopes to do with its Pilot earpiece.